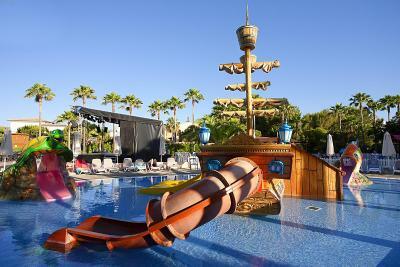 Lock in a great price for Hipotels Mediterraneo Club – rated 8.2 by recent guests! Staff - very good Location - Excellent Cleaning - Good Apartment size - Adequate Food - Looked ok but although half board we did not eat at the hotel. 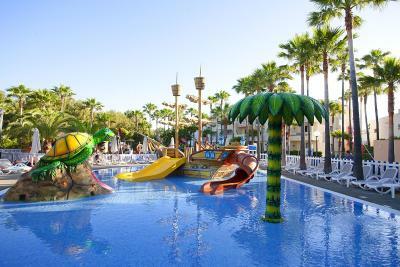 Hipotels Mediterraneo Club This rating is a reflection of how the property compares to the industry standard when it comes to price, facilities and services available. It's based on a self-evaluation by the property. Use this rating to help choose your stay! 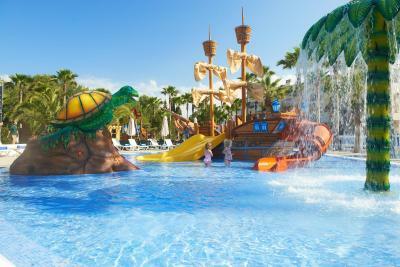 This family-friendly resort with outdoor swimming pool is just 2 minutes’ walk from Sa Coma Beach. 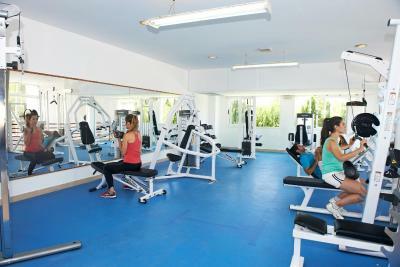 It offers fully-equipped apartments, a buffet restaurant, sea views and a range of sports facilities. All apartments at Hipotels Mediterraneo Club feature tiled floors, air conditioning and a furnished balcony with pool or sea views. Each includes a spacious living-dining area and a kitchen equipped with a hob, microwave and fridge. 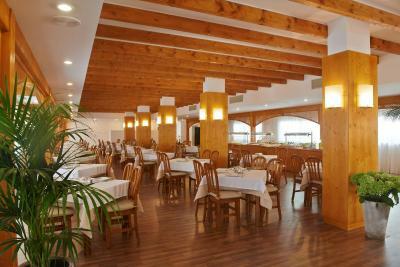 Guests can enjoy live entertainment and music at the Blau Club. 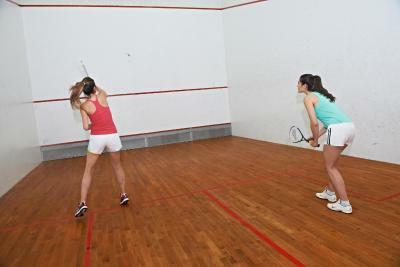 There are also mini clubs for children designed for different age groups. 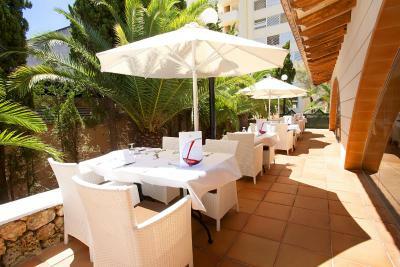 There are 2 buffet restaurants, as well as a café with a terrace by the pool. A themed dinner is organized once a week. 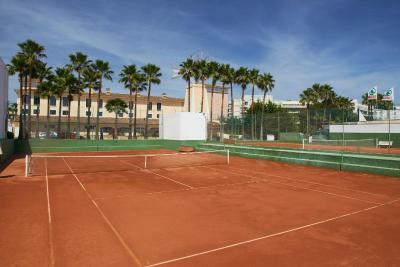 Hipotels Mediterraneo Club also features a sauna, squash and tennis courts, and a fitness center. The resort rents bicycles and there is also a car rental and currency exchange service. 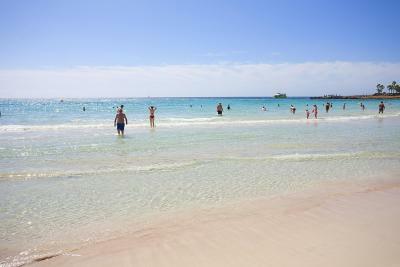 Palma de Mallorca Airport is over 1 hours’ drive away. This property also has one of the top-rated locations in Sa Coma! Guests are happier about it compared to other properties in the area. 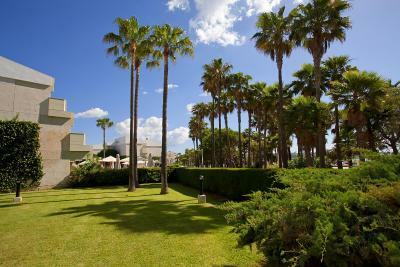 When would you like to stay at Hipotels Mediterraneo Club? This air-conditioned, one-bedroom apartment features a private terrace. 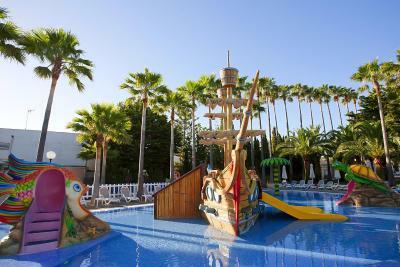 It has a lounge with 2 sofa beds, satellite TV and rental safe, a fully equipped kitchen and private bathroom. This air-conditioned, one-bedroom apartment features a private terrace with sea views. It has a lounge with 2 sofa beds, satellite TV and rental safe, a fully equipped kitchen and private bathroom. 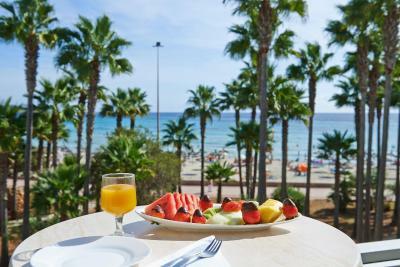 House Rules Hipotels Mediterraneo Club takes special requests – add in the next step! 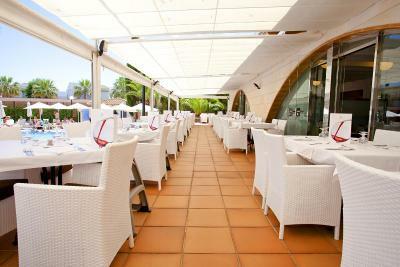 Hipotels Mediterraneo Club accepts these cards and reserves the right to temporarily hold an amount prior to arrival. Air Conditioning diabolical. At night it was cooler to sit on the balcony than it was in the apartment with the air con being left on all day! Due to this we were unable to sleep properly and did not enjoy our holiday as tired all the time - really not good! Whilst I appreciate the premises are Eco Friendly, it is false economy to have poor air conditioning as you leave it on all day to try and cool the room down. Stayed here in 2008, was an Eco Friendly hotel then but the air con was fantastic so only needed to put it on at night.